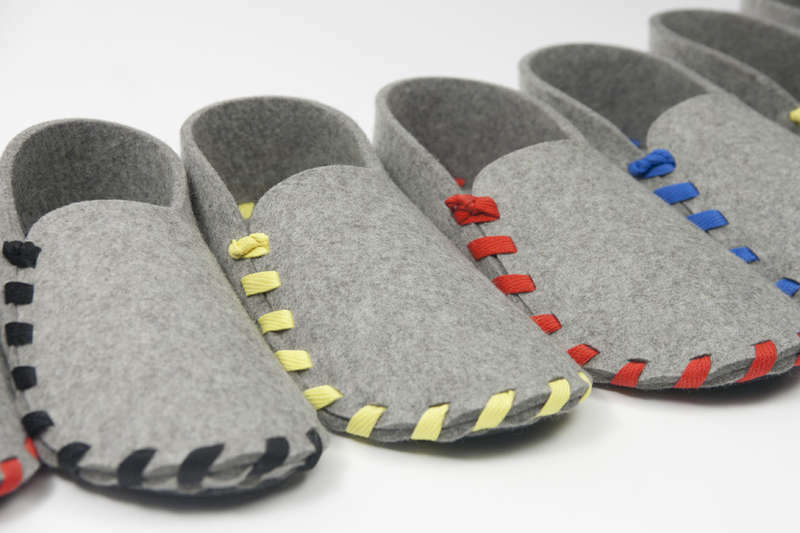 It's already starting to get chilly in the northern hemisphere and soon enough you'll need some cozy foot warmers. 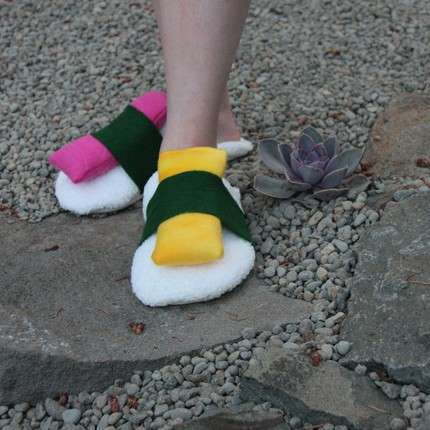 This collection of socks, hosiery, leggings and slippers have something special about them: they're incredibly bizarre. These aren't your ordinary salt and pepper winter socks, these are the kind of toe snugglers that will certainly get attention. There's a pair for everyone! Whether you're a fan of Star Wars, Sesame Street, zombies, Adventure time or sharks, there are fuzzy foot warmers for you. Very few people enjoy the feeling of snow in their boots or feeling extremely low temperatures nibble at their toes. If you live in a climate where cold weather comes around and stays around, keeping your feet warm should be on your top priority list. If staying warm is a necessity, have fun with it and here's a list of 100 great ways to do it.